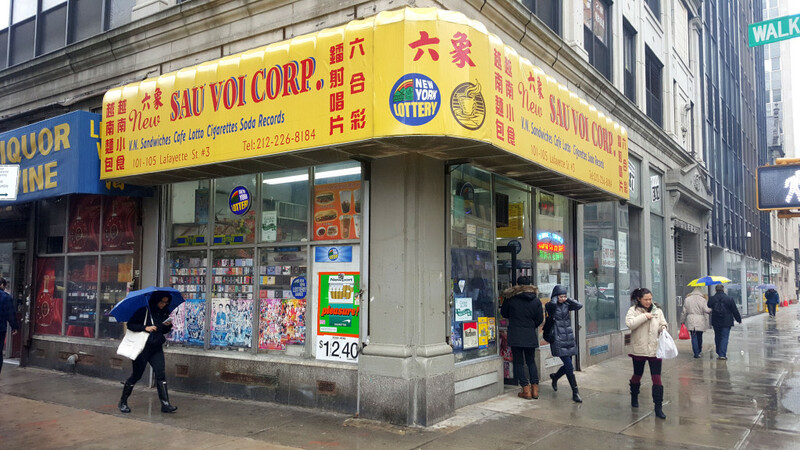 This little corner Vietnamese bodega was a staple spot for me and my wife when we lived nearby. 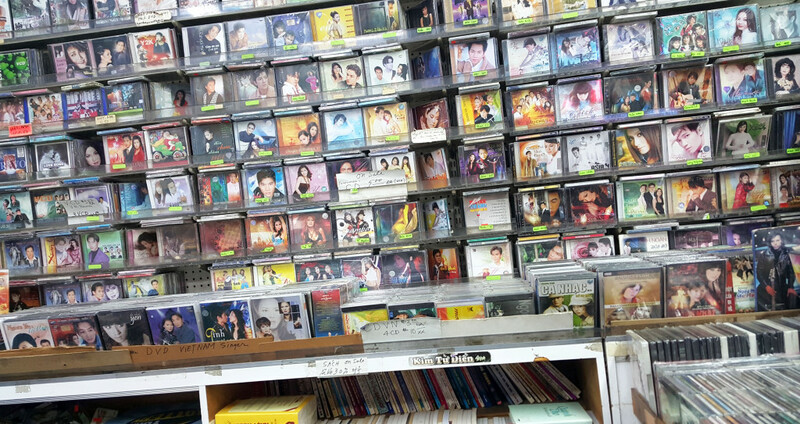 They sell everything from Vietnamese variety show VCDs to music CDs, over the counter meds to dry goods and trinkets. 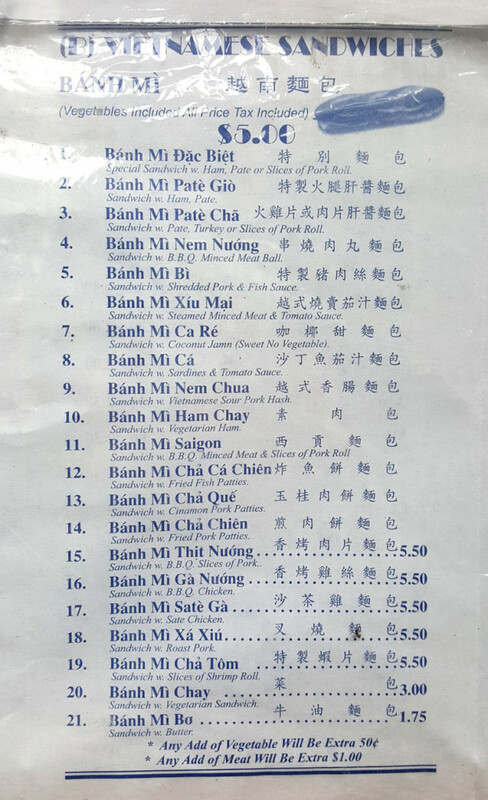 But they also sell banh mi sandwiches. I grabbed two on my way home from jury duty, which brought me back into my old stomping grounds. 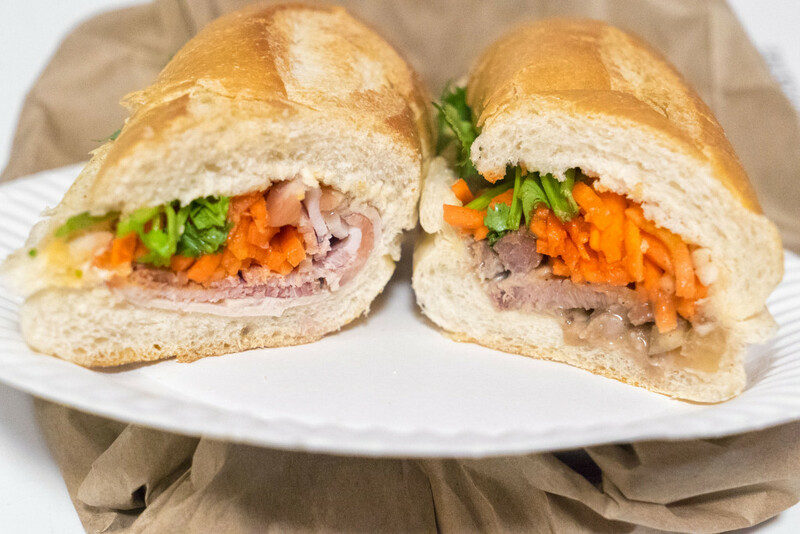 The classic: ham, pate and slices of pork roll with pickled veggies, cilantro, mayo and sri racha. 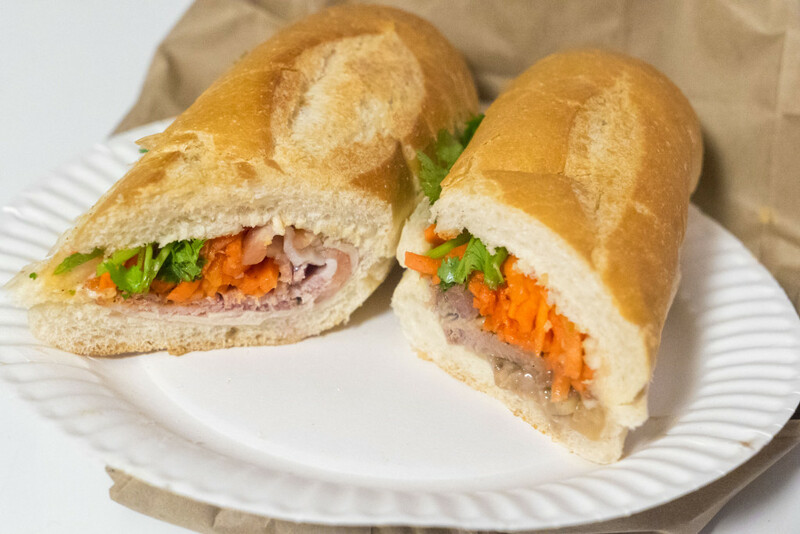 The spicy BBQ pork: BBQ pork with pickled veggies, cilantro, mayo, BBQ sauce and sri racha. Both were really tasty and flavorful. The bread here is likely made early in the morning. When I arrived it was still being kept warm in a toaster oven type thing, but it may have dried out a bit in the hours it was there. 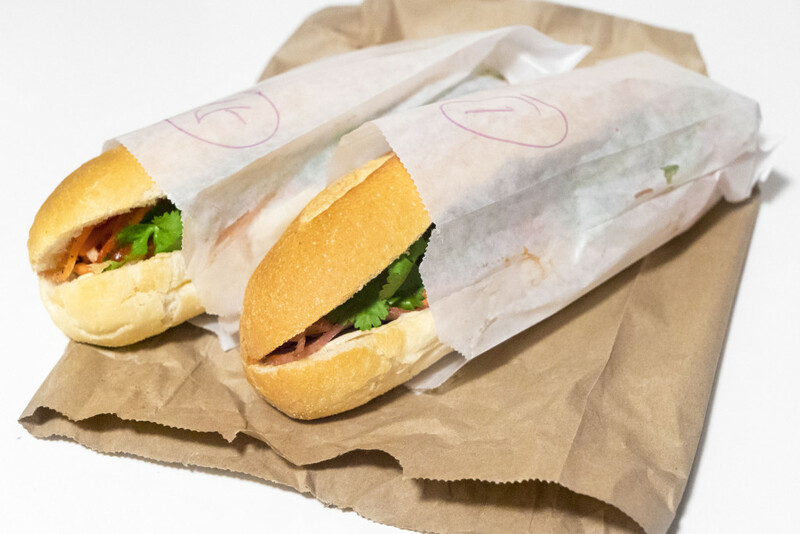 The French bread was crispy and flaky, so much so that the roof of your mouth gets raped pretty hard, but the sandwich flavors make it worth the pain. 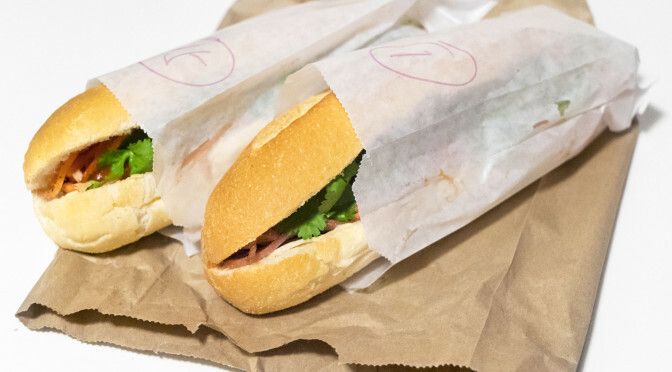 These sandwiches are pretty solid for a cheap Chinatown deli shop. Stop in if you’re nearby.